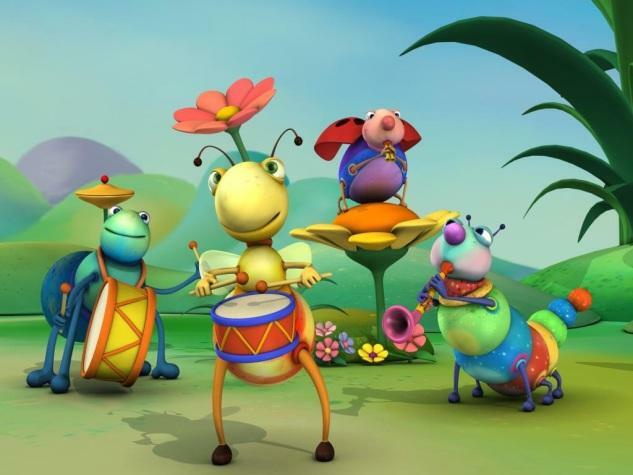 Join the Big Bugs Band on their journey to the world of Chinese music as they have fun playing various musical instruments. Watch snail turn into a Gong drum! 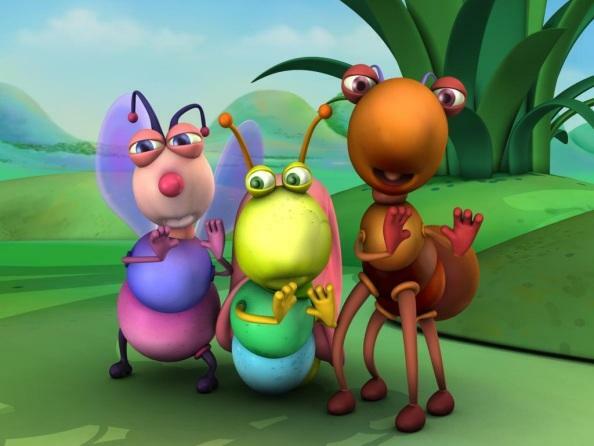 Dance with the ants using flower fans as they perform before an audience of fellow animals in the woods. Ni Hao!